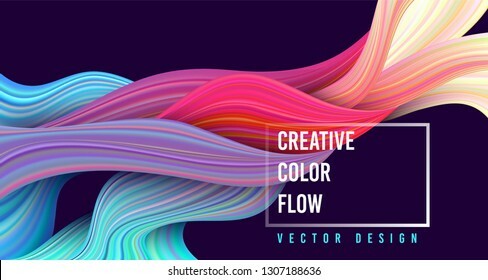 20022 place | Vector illustration in rank M-rank: Modern colorful flow poster. Wave Liquid shape on dark blue color background. Art design for your project. Vector illustration.